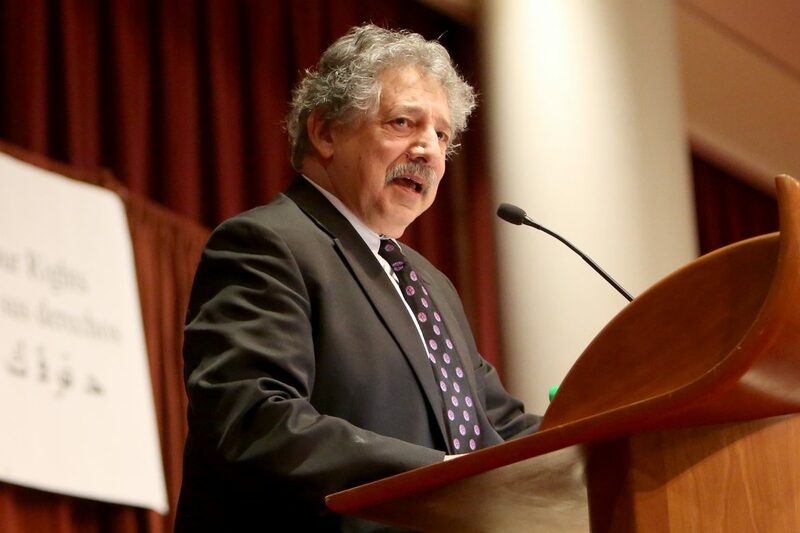 Does Madison have an alcohol problem, as Mayor Paul Soglin says? Madison Mayor Paul Soglin has called for a moratorium on new liquor licenses downtown to reduce alcohol-related problems. He says Madison has a drinking problem. A national survey and local statistics show Soglin is right. He is seen here at a community immigration forum Jan. 29, 2017. In January, gubernatorial candidate and Madison Mayor Paul Soglin proposed a temporary halt in new liquor licenses in the downtown area due to his concern over the amount of alcohol-related problems. Soglin tied the availability of alcohol to Madison residents’ distinction as being among the top U.S. binge drinkers. “The key cumulative effect is we tragically lead the nation as one of the worst cities for binge drinking, and regardless of the source of alcohol, it shows up in our downtown streets after 11 p.m., particularly on weekends,” Soglin told The Cap Times of Madison. The Observatory decided to check the validity of this claim. After talking with Soglin’s office, Madison police and academic experts, The Observatory rated the claim as Verified. Soglin said he received his information about Madison leading the nation as one of the worst cities for binge drinking from a CBS News report, “20 Drunkest Cities in America,” which quoted a story in 24/7 Wall St., an online publisher of financial news and opinion. According to that story, Madison ranks fourth, with 25.5 percent of adults acknowledging that they drink to excess, and 38.7 percent of all driving deaths in the Madison area involving alcohol. The results are based on a survey in 381 metropolitan areas aggregated with county-level data from the Robert Wood Johnson Foundation and University of Wisconsin Population Health Institute. Of the 20 cities ranked, 10 of them are in Wisconsin, including the top four. Appleton is ranked No. 1. According to the Madison Police spokesman Joel DeSpain, most of the alcohol-related incidents occur near the University of Wisconsin-Madison campus. UW-Madison Police Department spokesman Marc Lovicott said when people binge drink they are more prone to engage in violence or become the victim of a crime, such as robbery or assault. According to the UW-Madison Police Department 2017 Annual Report, the most cited offense is underage drinking. There were 705 underage drinking citations given out in 2017. This is about 5 percent more than in 2016. Jennifer Rabas, the University Health Services’ alcohol, tobacco and other drugs prevention coordinator, said a small portion of students partake in high-risk drinking, defined as five or more drinks in one sitting. UHS screens first-year students for alcohol use and offers support for those who are engaging in high-risk drinking behavior, Rabas said. According to Rabas, 63 percent of first-year students have four drinks or less when they go out, falling below the category of high-risk drinking behavior. In addition, about 25 percent of first-year students don’t drink at all. However, about 75 percent of first-year UW-Madison students drink at least some, which she said is higher than the national average. Rabas said most of the student drinking occurs Thursday through Sunday — the same time frame identified by Soglin. According to Rabas, the university is working hard to educate students and decrease binge drinking. Since 2013, university surveys have found a 6.6 percent decrease in high-risk drinking. In regard to the availability of alcohol, Rabas believes alcohol is easier to obtain near the UW-Madison campus than it is at many other universities. Lovicott said university police have been “cracking down pretty heavily” on underage drinking and fake IDs. Part of the problem may be the UW-Madison’s hard partying reputation may draw students who are more likely to participate in high risk behavior, Rabas said. She said the university has created initiatives to help untangle UW-Madison from the party narrative. They include The First 45 Days, a program lead by UHS for first-year students that aims to clarify that not all students drink or drink to excess. “The alcohol culture cannot define us as a university or as a city. We have to make sure we are kind of changing the narrative on this, because we don’t want to isolate or be non-inclusive of non-drinkers,” Rabas said. 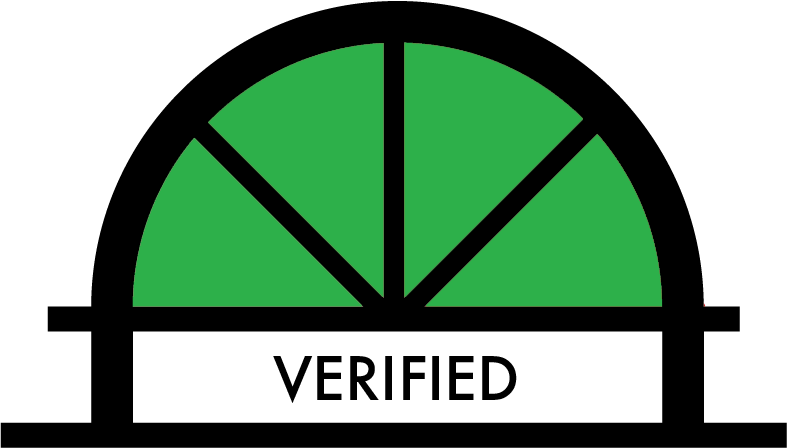 The Observatory rated Soglin’s claim as Verified. All sources indicated binge drinking in Madison is more prevalent than in most other cities. Sources also indicated that especially near campus, alcohol usage is the most prevalent on weekend evenings.